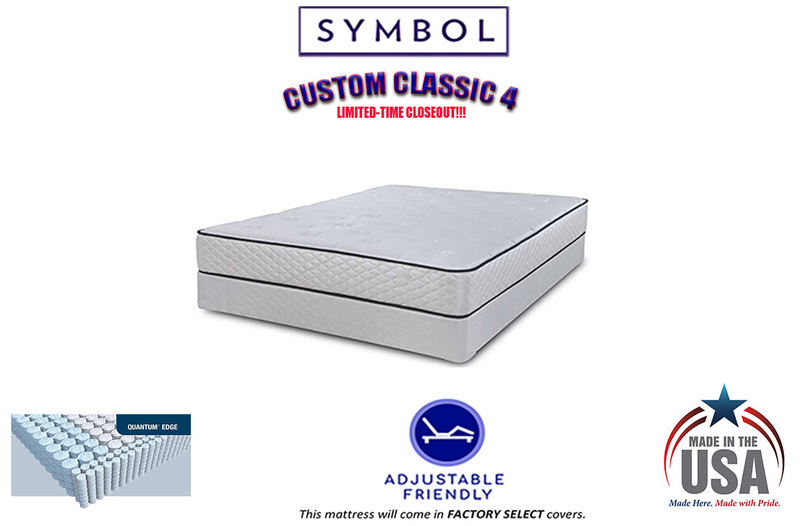 The "Classic Comfort 4" is a limited-time offering from Symbol Mattress. 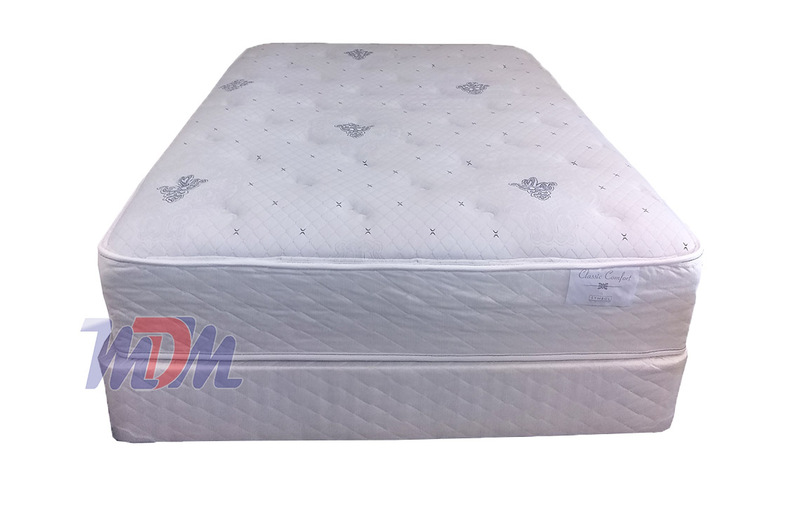 It's an American Made plush support mattress with a pocketed coil innerspring system and it has a medium feel level. 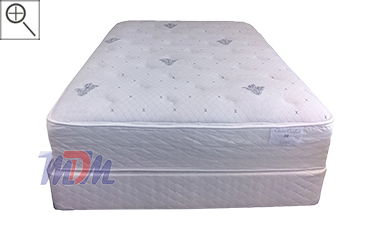 This mattress is made with Quantum Edge technology; it has springs all the way to the edge of the mattress - making it absolutely perfect for an adjustable bed and giving consistent comfort across the entire sleeping surface. It also has a Natural Cotton Fire Retardant Layer and an inch of Air Flow Foam. This mattress is not only built around luxurious comfort but also with helping you to maintain a cooler body temperature while you sleep. What a great feel, for an affordable pocket coil mattress! In this industry, pocket coil tends to equal expensive. And, if they start adding natural cotton and coil to-the-edge; forget-about-it! I understand that this is a product that Symbol is offering for a limited time so, if you are in the market for a comfortable and luxurious mattress with a low price, this is where you should probably stop your search. In my experience, some people don't actually like foam encasement; they want their coil systems to go to the edge. (Perhaps their legs are on the edge of the bed, etc while they sleep). Strategically sized coils in this particular model keep the edge strong enough to sit on, as well - in comparison to most models on the sales floor that have the foam wall around the inner edge. There is virtually zero motion transfer and next-to-no bounce when it comes to this model. It is truly a luxury product, in my opinion. I would rate the feel of the Classic Comfort 4 as a medium; that is normally what the term 'plush' pertains to. It's going to grant a great balance of support and body contouring.